Studio32 are tumbling outta’ bed to present 9 to 5 the Musical from the 11th to 14th September. Following the sellout success Sister Act The Musical in 2017 and the hilarious hit Spamalot in 2018. 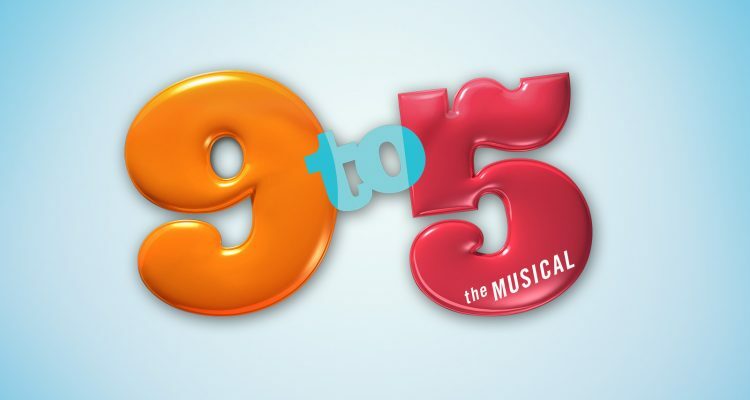 9 to 5 the musical is based on the film of the same name and features the music and lyrics of Dolly Parton. 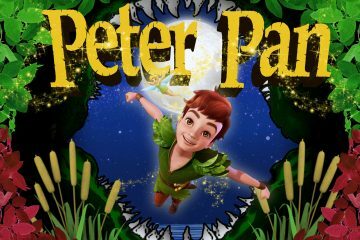 The show premiered in Los Angeles in 2008 and hit Broadway in 2009. 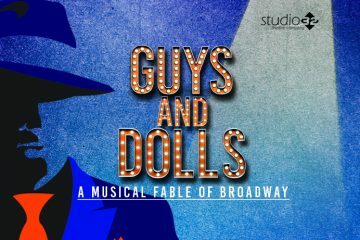 It received 15 Drama Desk Award nominations, the most received by a production in a single year, as well as four Tony Awards nominations. 9 to 5 the Musical focuses on the downtrodden working lives of three women, Violet, Judy, and Doralee. Stuck in a mundane and hellish work life under Franklin Hart, Jr., president of Consolidated Industries, a domineering and lecherous man, who lusts after his secretary, Doralee, and has no shame in making those feelings known. Judy, on her first day is having major issues and feels there is something inhibiting her. All three women, in separate settings, share mutual feelings, but all feel they can overcome it and make it all work out in the end. The next day, Violet is passed over for yet another promotion, which angers her since it is someone she personally trained. After a heated confrontation in Hart’s office, Doralee finds out Hart started a rumour about an affair with her, which infuriates her to the point of threatening him. All three women, who are now united in their contempt for Hart, go back to Violet’s house and light up a joint. Each individually lapses into a murderous fantasy involving Mr. Hart; Judy as an unforgiving femme fatale, Doralee as a crack rodeo star, and Violet as a deranged Snow White. Getting even is a full-time job! The next day at the office, Violet unwittingly acts out her fantasy and believes she put rat poison into Hart’s coffee. They all go to the hospital in panic, but learn he was never there. Roz, Hart’s faithfully secretary overhears the ladies in the bathroom and tells Hart, who concocts a plan to scare them by pretending he was actually poisoned and to threaten them with the police. Hart confronts Doralee with the information who, acting on fight or flight instinct, rips the phone out and ties up Hart with the cord. Judy and Violet create a plan to imprison Hart in his own house. The three women ponder how they can keep the office in the dark about Hart’s disappearance, Doralee’s skill of being able to forge Hart’s signature allows the girls to make changes under Hart’s name that ease the workers’ lives and subsequently their outlook on work. Judy and Doralee both point out to Violet that she is, in a sense, the new Operating Officer of the company. Will Violet stay on top? Will Hart escape? What will the CEO say?